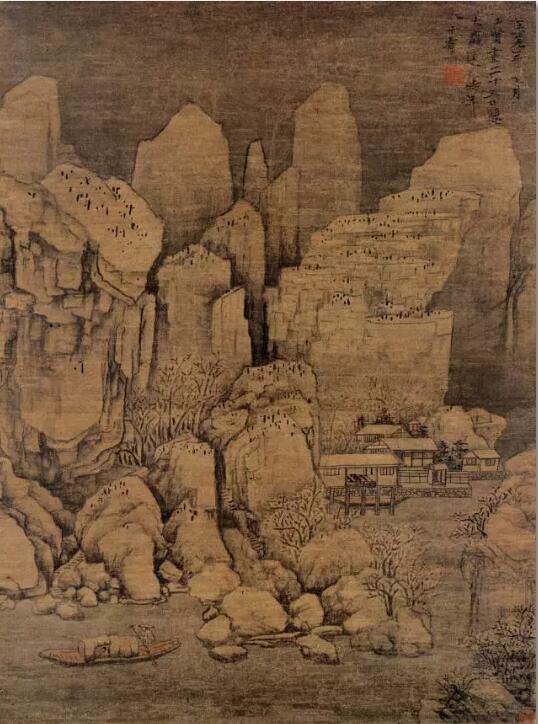 International Museum Day: What are the Kunming museums you visited? If you want to understand the past and present of a city, the best way is to visit the museums in the city. However splendid the ancient civilizations might be, they will all be obliterated in the dust of history. But through museums, we can get to see how grandeur they used to be. The International Museum Day is marked on or around May 18 annually. The theme chosen for 2018 is "Hyperconnected museums: New approaches, new publics". 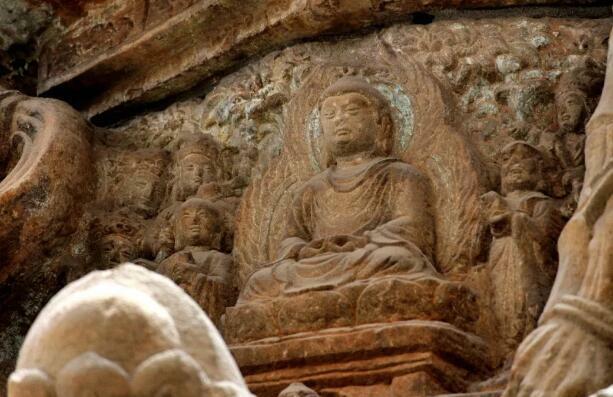 Let's first take a look at the major museums in Kunming, Yunnan Province. 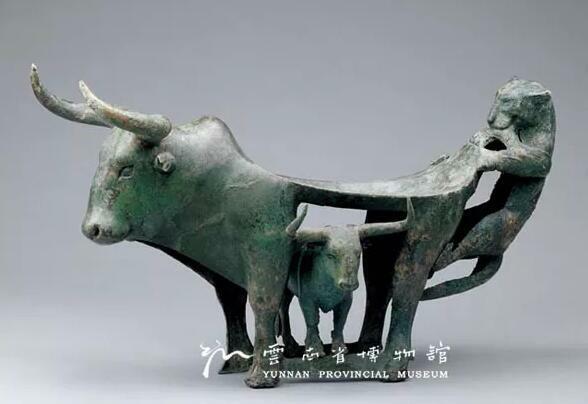 The Yunnan Provincial Museum was founded in 1951 and the new venue of the museum opened in May 2015. 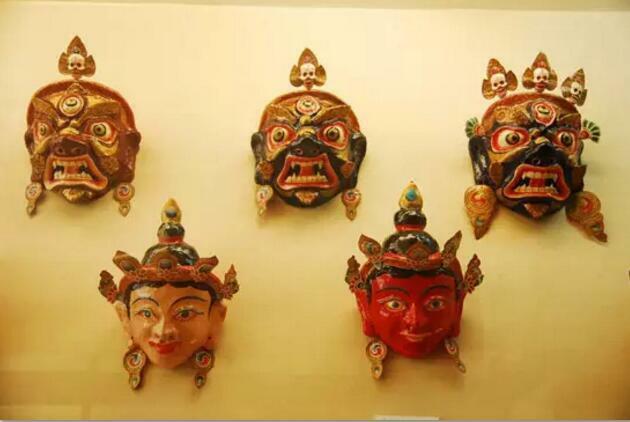 The museum houses more than 200,000 valuables, involving bronze wares, ancient coins, ceramics, ancient paintings, stamps and various handicrafts. 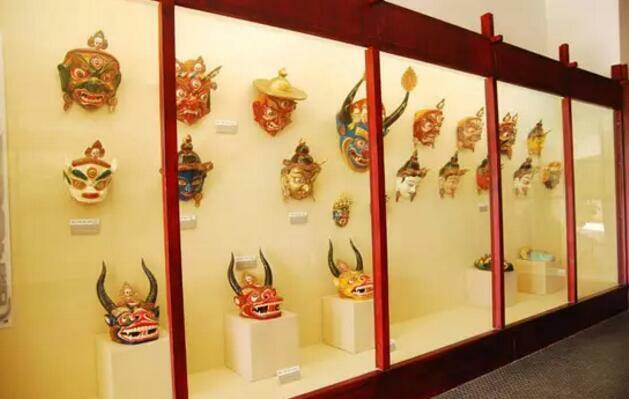 It has the largest collection of cultural relics in Yunnan. 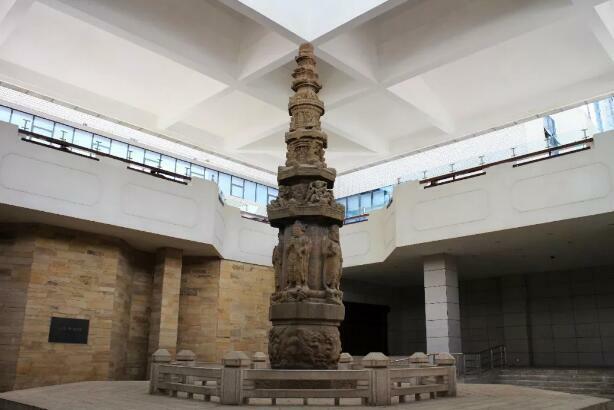 Around 1,000 pieces were listed as first-class national cultural relics. 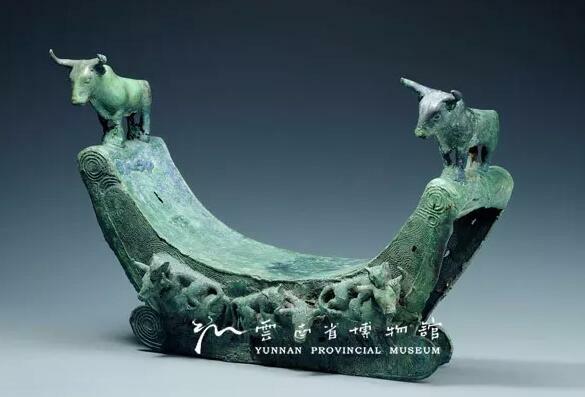 Among them, the gilding Knight-shaped shell-containers unearthed in Jinning Shizhai Mountain, the Tiger and Ox shaped bronze case unearthed in Lijia Mountain, the Golden Kwanyin Statue from Dali Kingdom, the golden crown with jewels of the Ming Dynasty (1368-1644), and the ‘Travel in Xishan Mountain’ painted by Guoxi in the Earlier Song Dynasty (960-1127) as well as some others are regarded as national treasures. 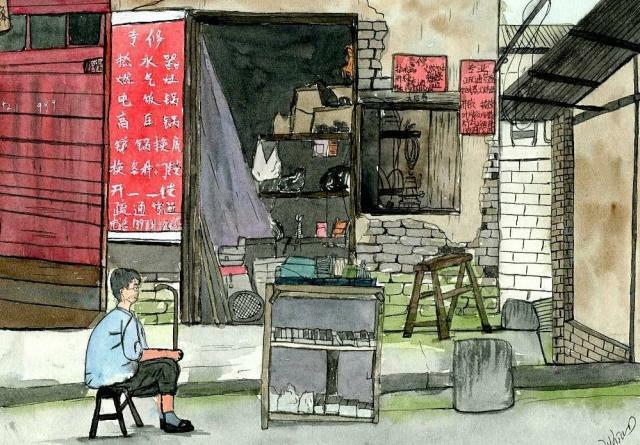 Behind each cultural piece, there is a moving story about Yunnan in days gone by. 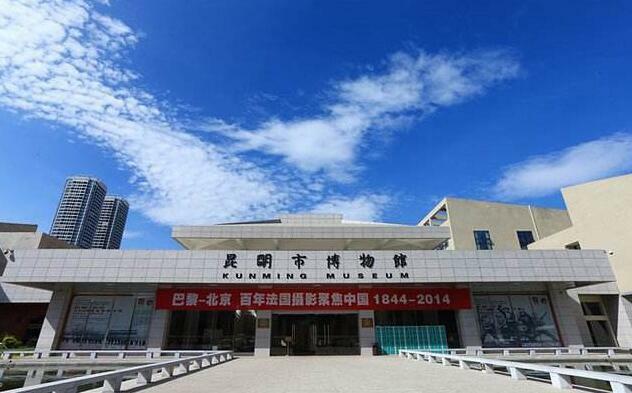 The museum was founded by the People’s Government of Kunming City in 1987. 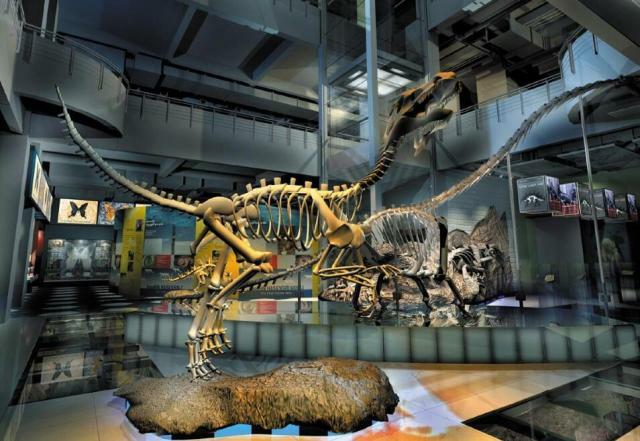 Now, its exhibits feature an ancient Jingchuang (Dhvaja), dinosaur fossils, the Flying Tigers relics and the bronze items. 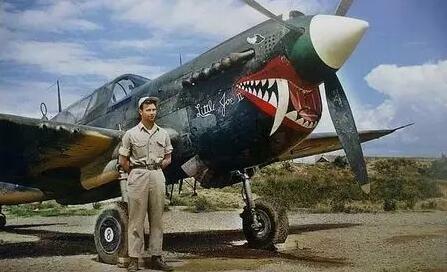 The highlight of the museum is in the Flying Tigers Memorial. 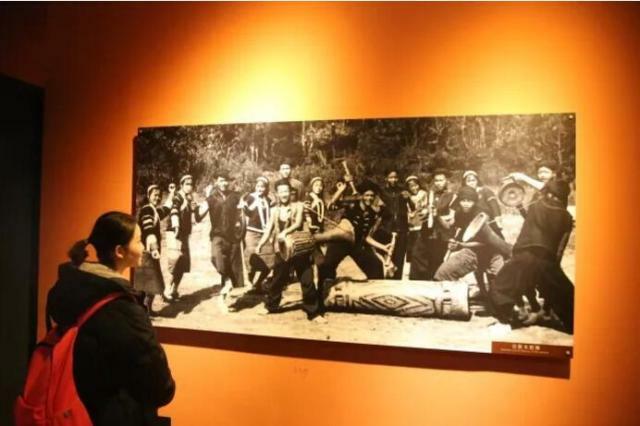 The exhibition is divided into the sections of flying tigers, advance troops, the 14th Air Force, the hump air route, the support of Chinese military and civilians, and life of the Claire Chennault couple. 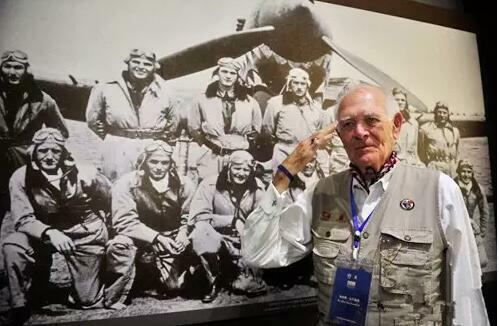 There are also many personal items donated by the old members of the Flying Tigers in the museum. 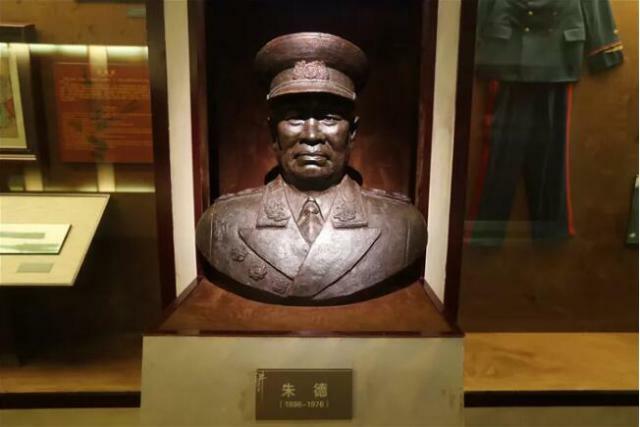 In Yunnan’s modern history, two institutions enjoy big fame: National Southwestern Associated University and Yunnan Military Academy. 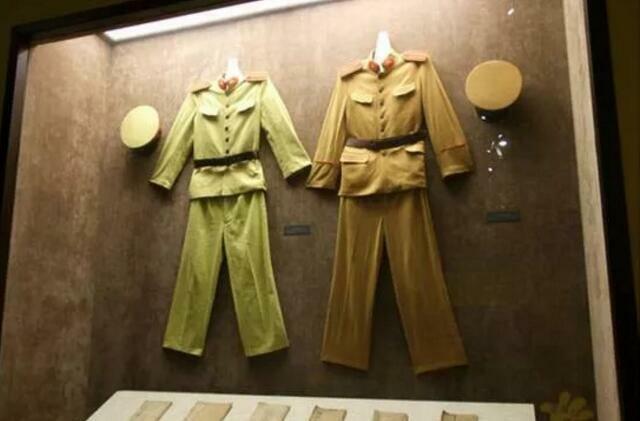 Yunnan Military Academy, together with Huangpu Military Academy and Baoding Military Academy, are the three major strategist cradles in modern China. 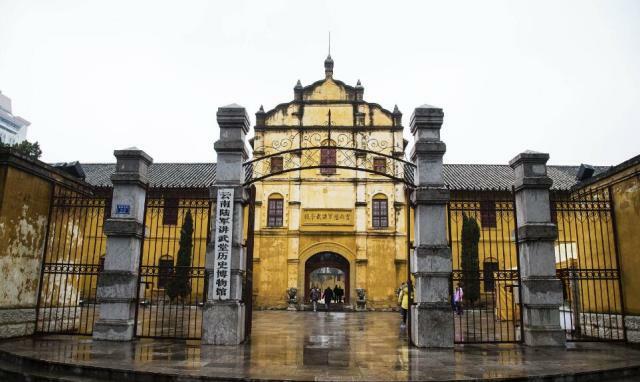 The academy was founded in 1909 in Kunming city and stopped working in 1935. It enrolled and cultivated more than 9000 military personnel. 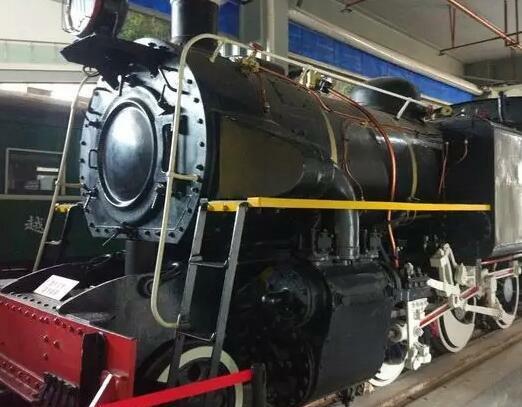 Yunnan Railway Museum is one of the three largest railway museums all over China, located at the Kunming North Railway Station, the start of Yunnan-Vietnam Railway. 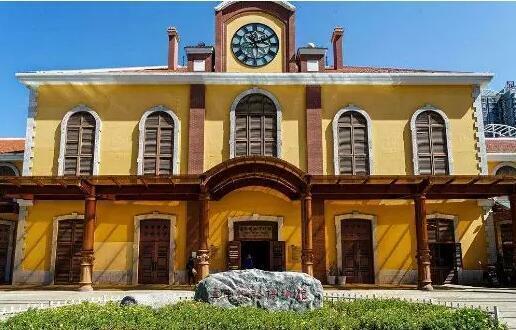 It houses nearly 10,000 pieces of railway relics. 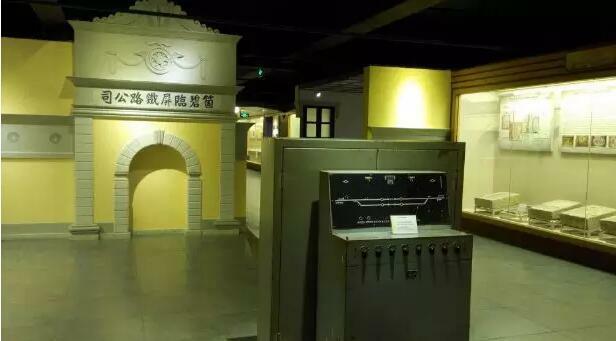 In the museum the whole history of one-meter-gauge railway development is demonstrated and illustrated. 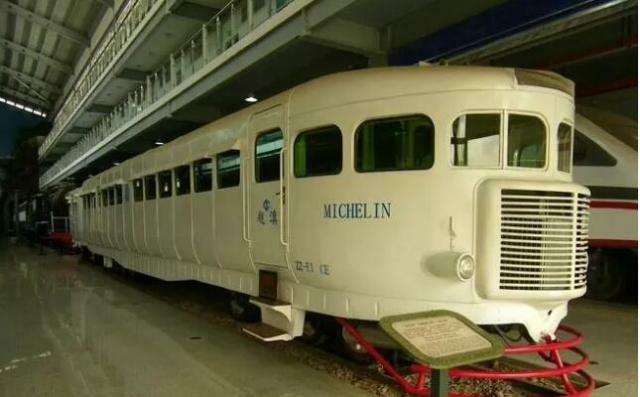 Among the collections, the most precious ones are the Japanese KD55 steam locomotive designed by Kawasaki in 1897 and the Michelin passenger locomotive imported from France. 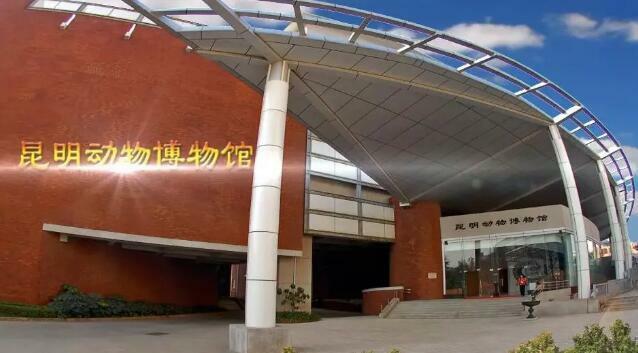 The museum is located on the campus of Kunming Institute of Zoology on Jiaochang East Road in Kunming. 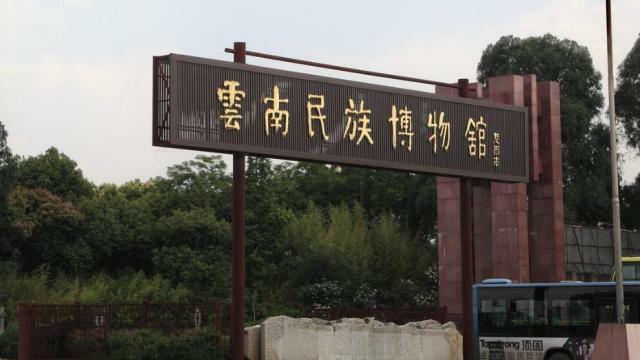 It is the biggest animal-themed museum in China. 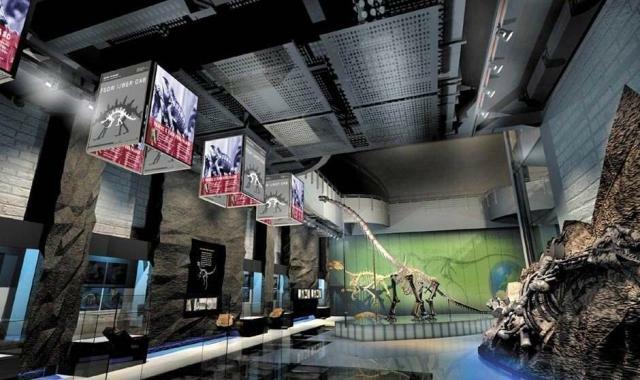 With 560,000 inventory specimens, the museum of zoology presents the diversity of fauna in Yunnan, the “animal kingdom". 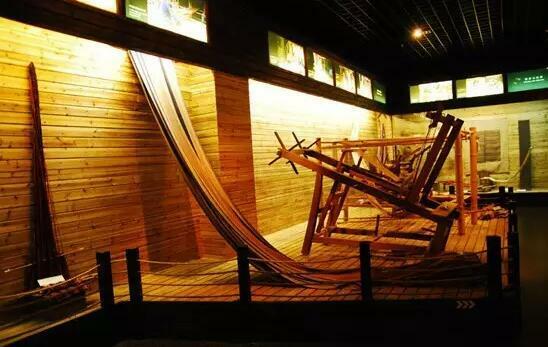 Also known as Yunnan Nationalities Museum, the museum is located on the east bank of Dianchi Lake in Kunming, next to the Yunnan Ethnic Village. 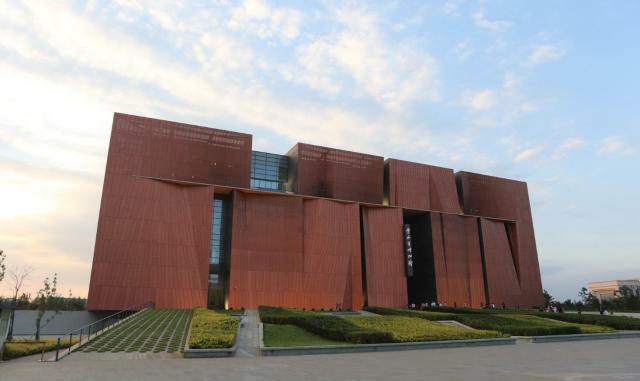 With a building area of 130,000 square meters, it is the top ethnic museum in China and Southeast Asia at large. 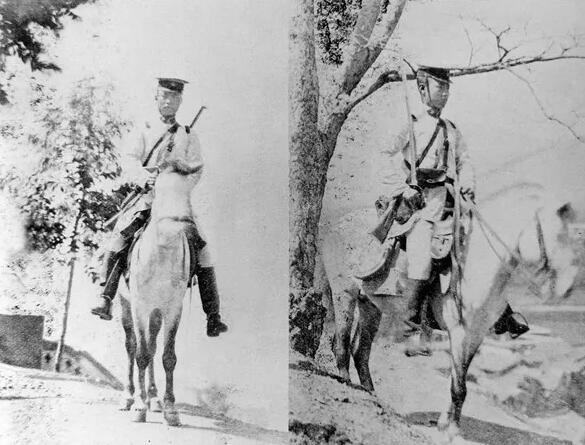 The 120,000 collected items in the museum fall into the 16 categories such as ethnic life, costumes, techniques, arts, ecology, ancient books, and strange stones. 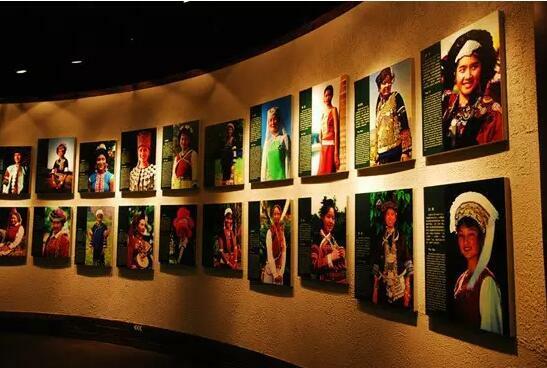 Around 2,000 pieces are exclusively Yunnan-featured.